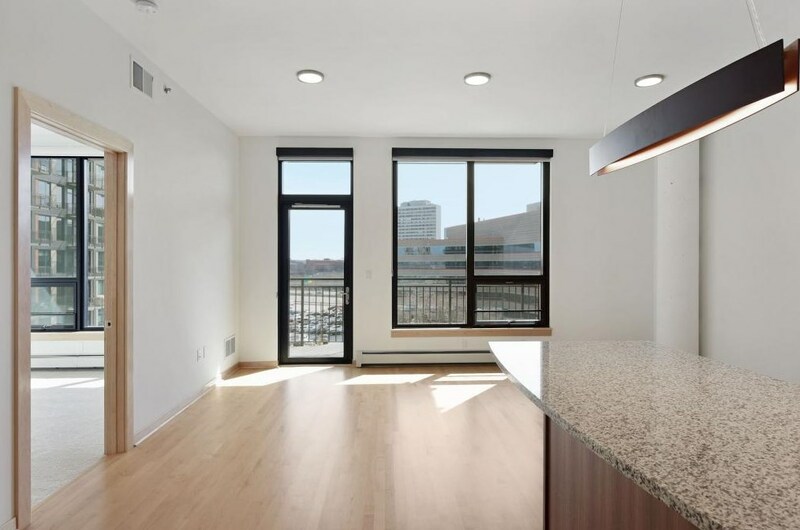 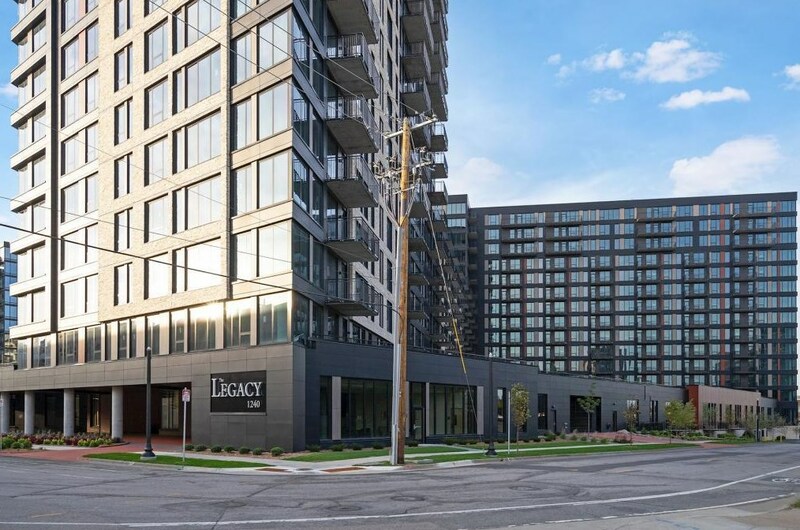 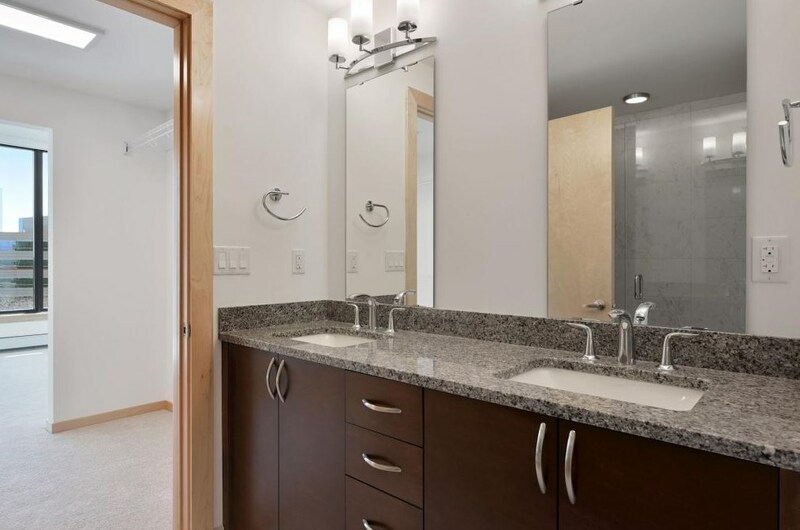 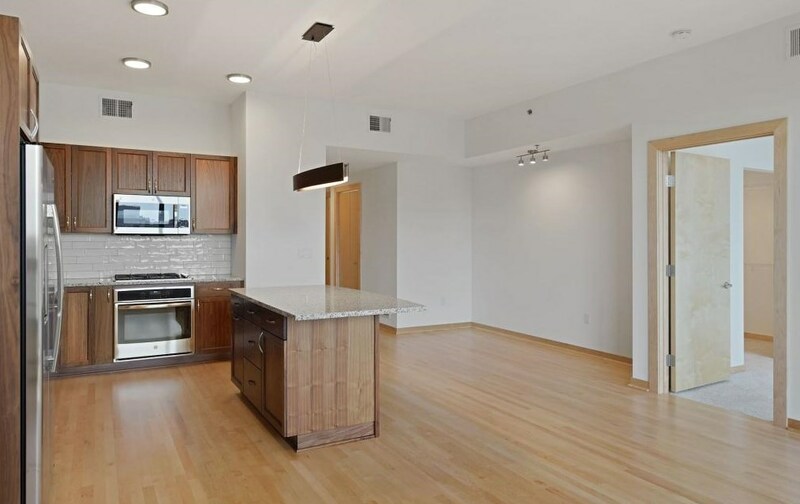 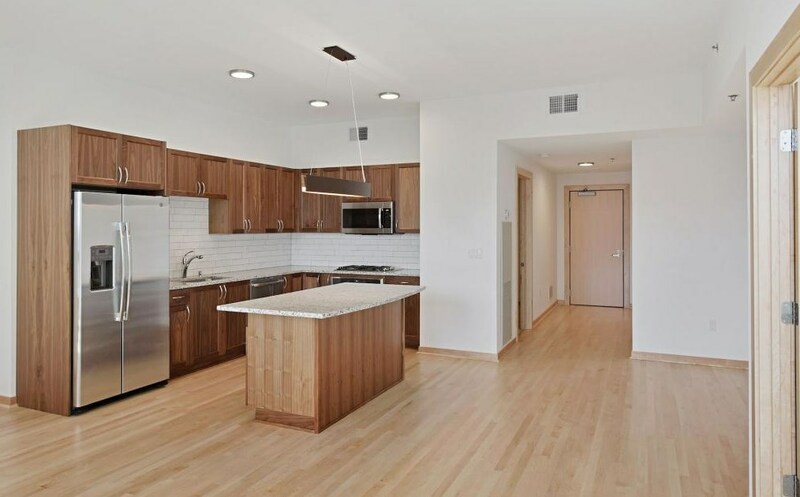 Reside in the newest condo project in Minneapolis, The Legacy, in this brand new, never lived in 2BR, 2BA located in the heart of the Mill District off West River Parkway. 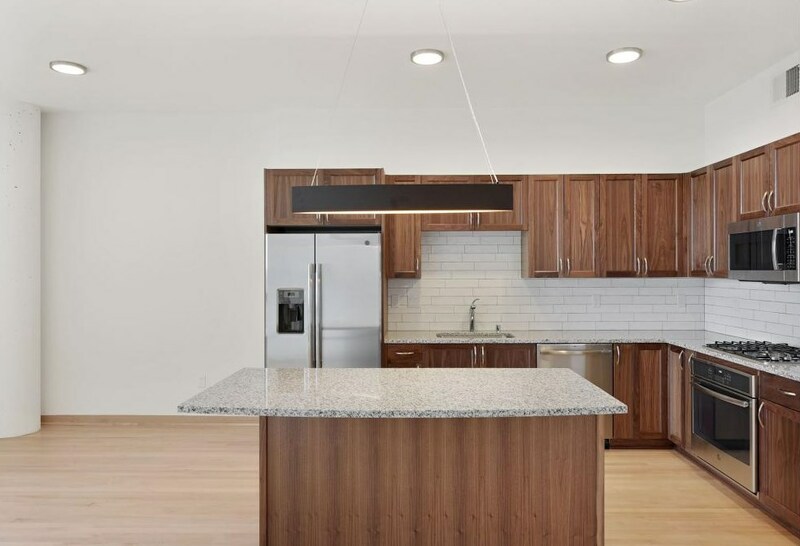 Unit features include tons of upgrades to kitchen cabinets and lighting package, hardwood floors, granite countertops, stainless steel appliances, tile backsplash, master suite with walkthrough closet to master bath, large balcony with gas grill hook up, 10 ft. ceilings and more! 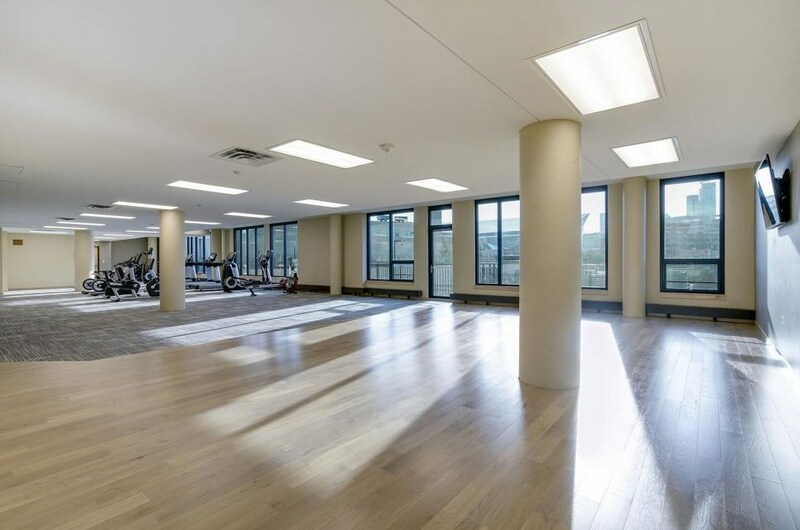 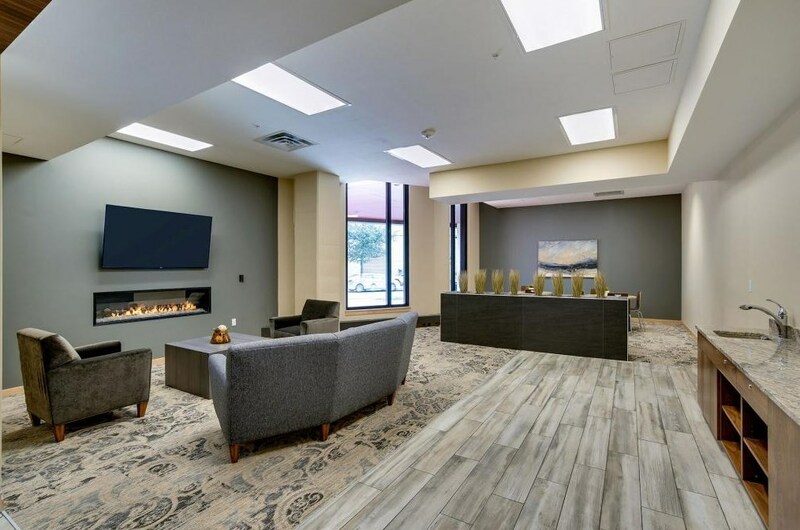 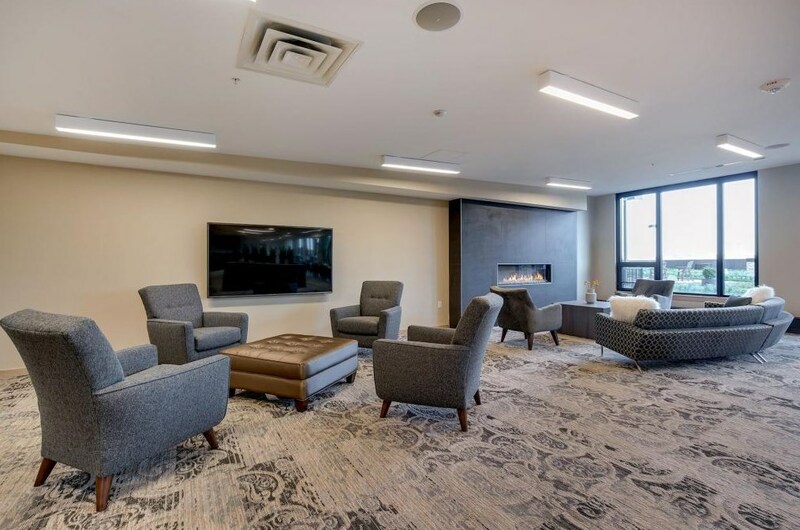 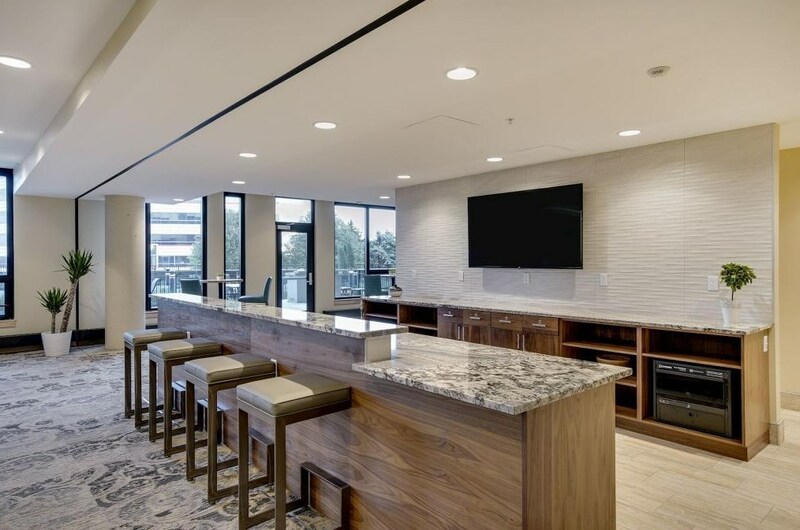 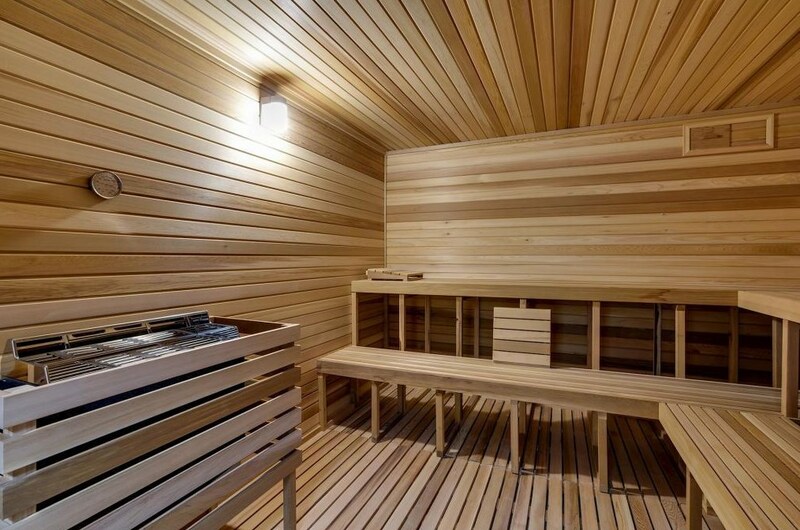 The Legacy offers state of the art amenities including onsite professional management, two fitness rooms, community room with attached kitchen, two community patios, swimming pool, hot tub, fire pits, grills, lawn bowling, game room with golf simulator, onsite dog run and playground, etc. 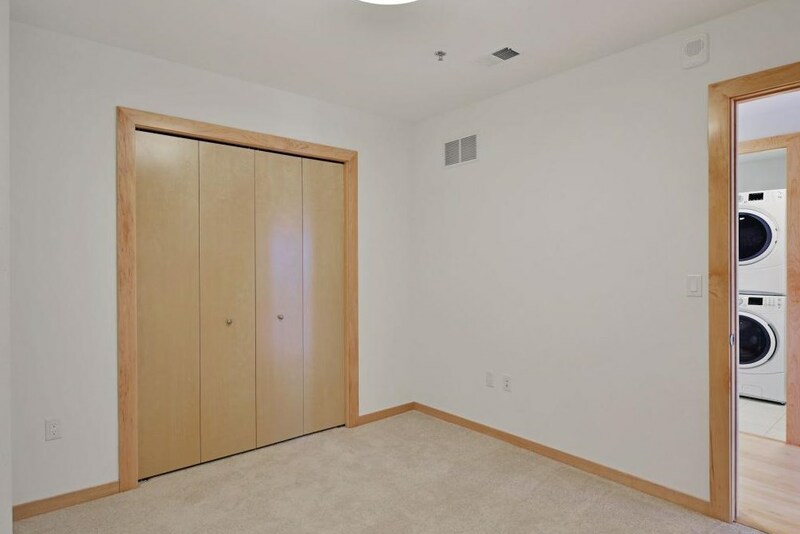 Included in rent: Indoor heated parking, climate controlled storage unit, water/sewer/trash, gas, air conditioning, basic cable, internet. 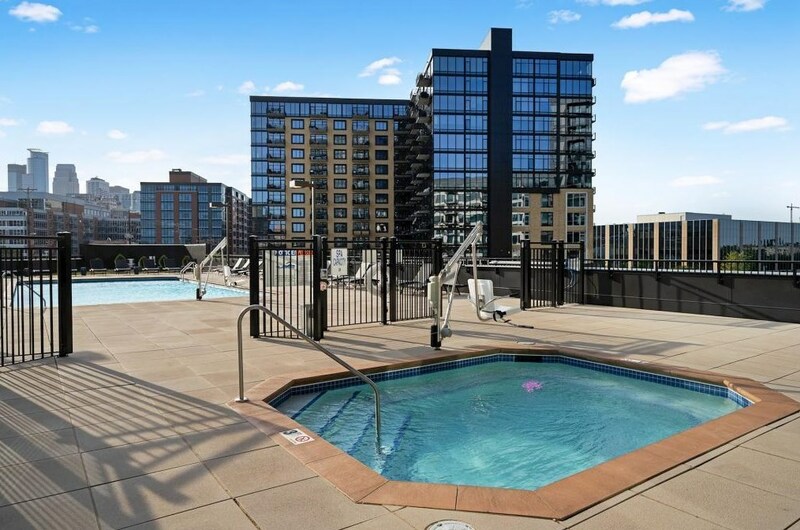 1240 2nd Street S #613, Minneapolis, MN 55415 (MLS# 5212483) is a Condo property with 2 bedrooms, 1 full bathroom and 1 partial bathroom. 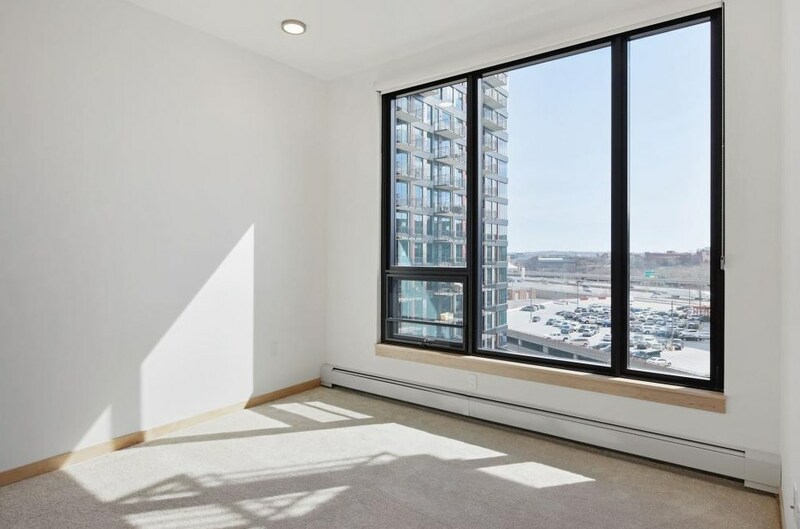 1240 2nd Street S #613 is currently listed for rent at $2,750 and was received on April 10, 2019. 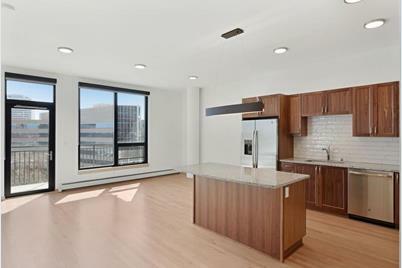 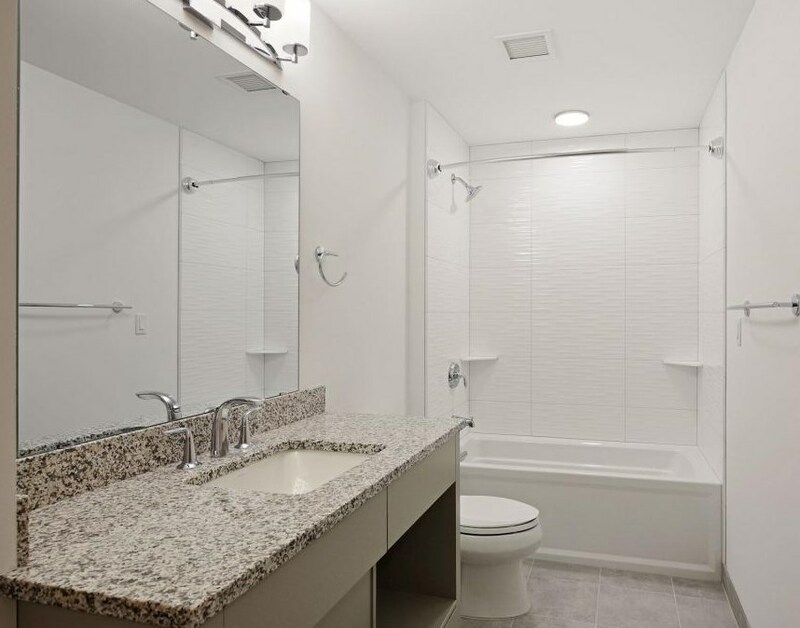 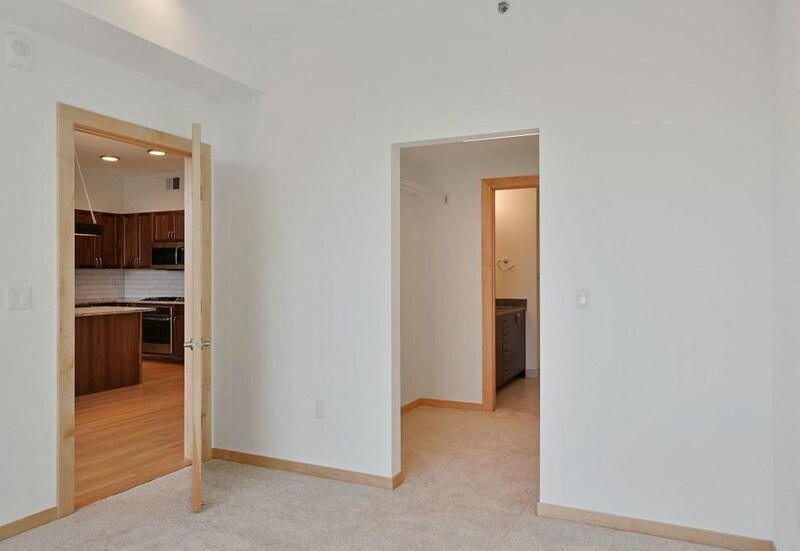 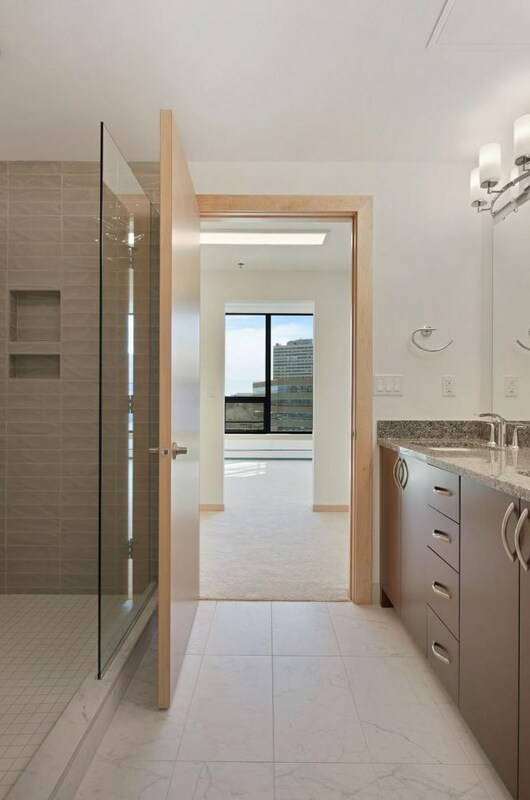 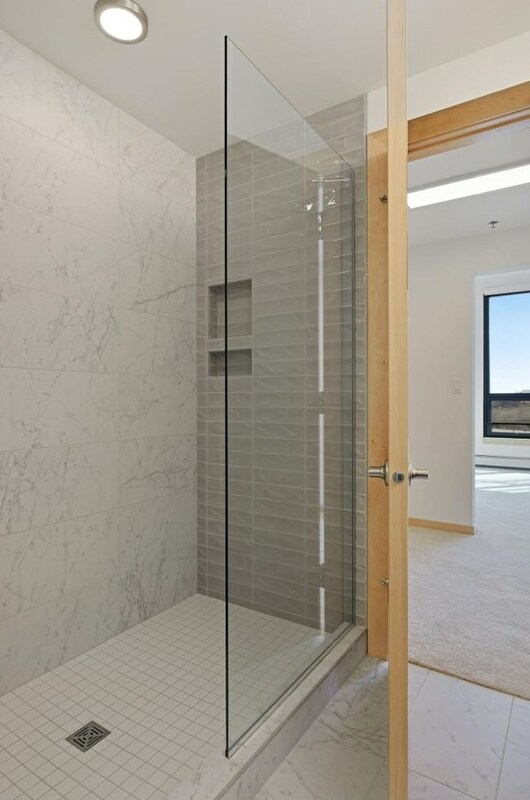 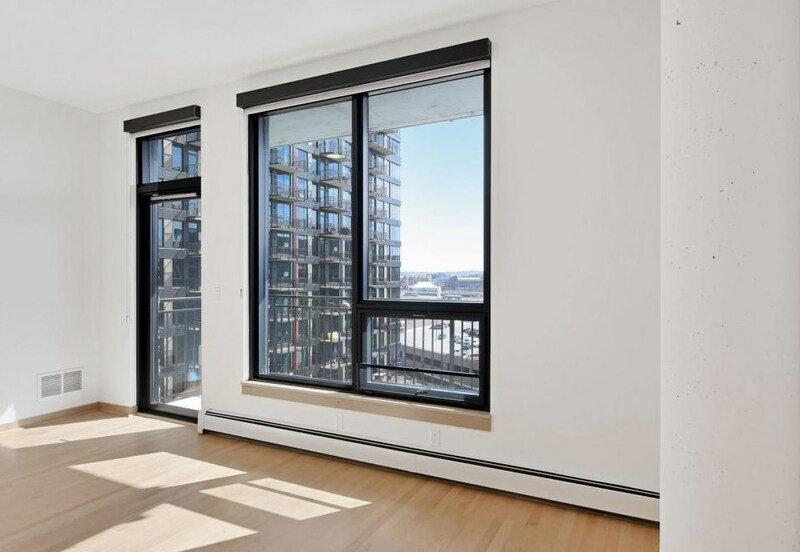 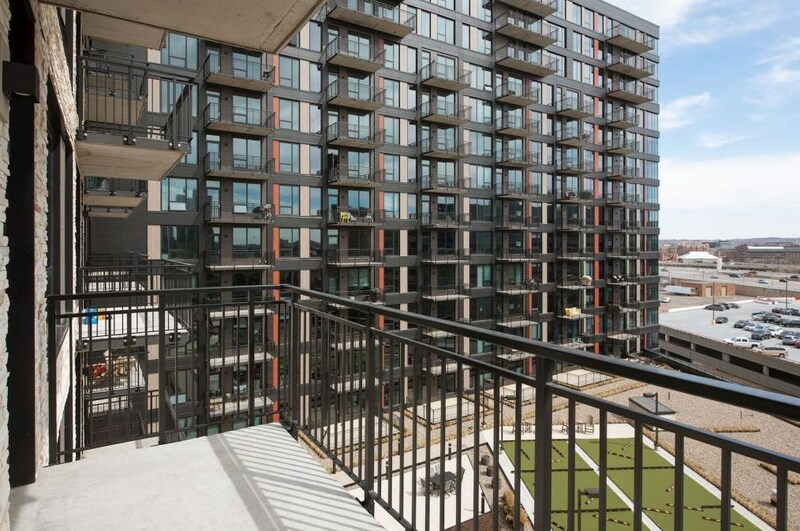 Want to learn more about 1240 2nd Street S #613? 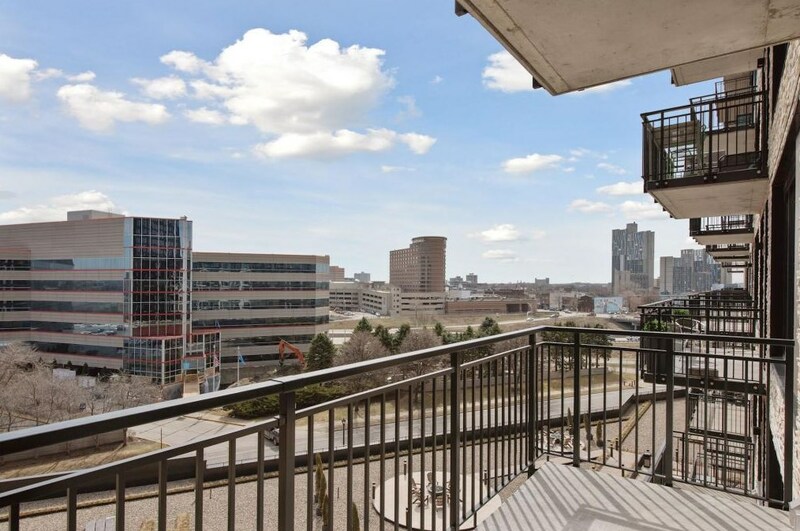 Do you have questions about finding other real estate for sale or rent in Downtown East? 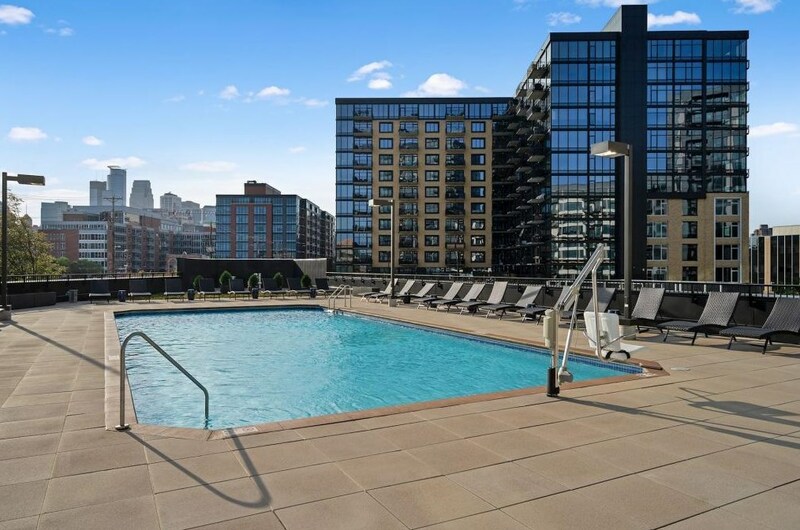 You can browse all Downtown East rentals or contact a Coldwell Banker agent to request more information.